It’s a big week for AI in Canada. Yesterday, Bloomberg got the details on D-Wave co-founder Geordie Rose and former D-Wave physicist Suzanne Gildert’s super-secret AI startup, while three AI veterans launched a ‘startup factory’ specifically for AI companies in Montreal. Now, NEXT Canada has entered the fray as a large organization supporting the rising AI ecosystem in Canada. 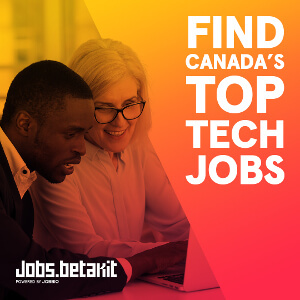 Its NextAI program was unveiled today, and is designed to connect both Canadian and international talent to work on AI technologies. The program will provide teams with up to $200,000 in seed financing to develop their respective AI technologies. The program promises to bring AI talent and entrepreneurs together with academic, corporate, and government partners in its effort to make Canada a global hub for AI. NextAI is launching NEXT Canada’s national partners EY, MasterCard, TD Group, Osler, and Hoskin & Harcourt. 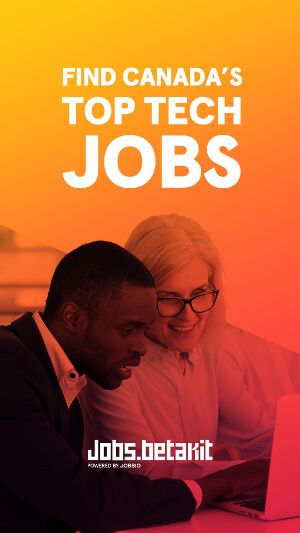 The program will provide access to technology platforms and organizational experts from a growing number of companies, including Google, Microsoft, and IBM. Teams will also receive hands-on instruction from faculty at the University of Toronto, Georgetown University, University of Guelph, Massachusetts Institute of Technology, New York University, and Harvard University. NextAI will run annually from February to September, recruiting up to 20 teams from graduate and undergraduate programs at Canadian and international universities, as well as industry professionals. The program will culminate in an AI Demo Day. NextAI applications are open today until January 5, 2017, and the program officially kicks off February 1, 2017. The program was officially announced on stage at today’s Rotman School of Management Machine Learning conference.